Lately, she has been unhappy with her smile. 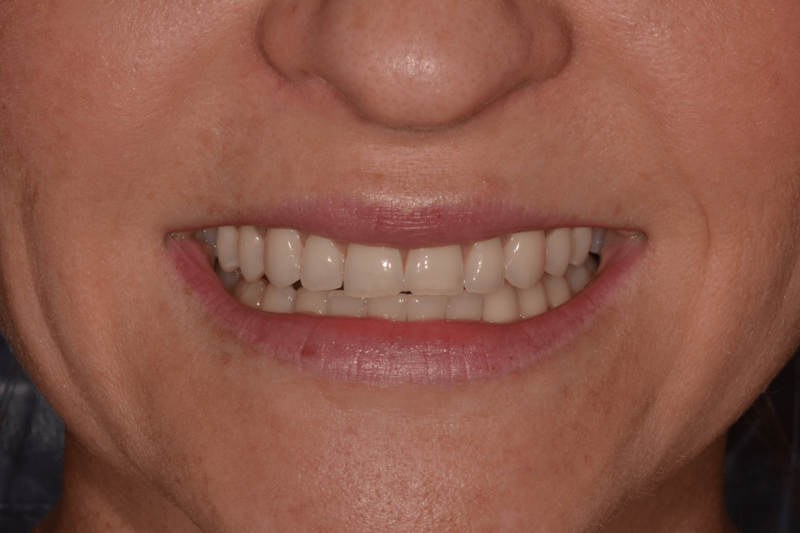 The Doctors at Anderson Dental were able to address her concerns and come up with a plan to start improving her smile. Betty’s makeover included some treatments in the office as well as some “at home” treatments. 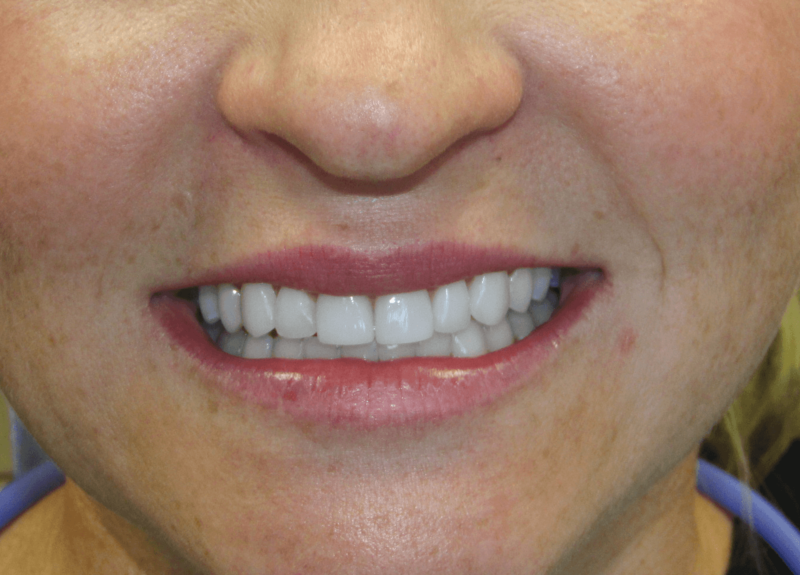 Anderson Dental made Betty some custom whitening trays and she was able to whiten her teeth at home on her own time. In just a couple weeks Betty was happy with the new shade of her teeth. Betty also had concerns about how uneven and chipped her front teeth were. To fix this the Doctors placed 2 crowns on her front center teeth and placed several composite fillings to help even out her smile. Now, Betty has the smile she has always dreamed of! We’d love to sit down with you and discover what you are unhappy with to see if we are able to help you come up with solutions that will fit both your need/want and your budget!